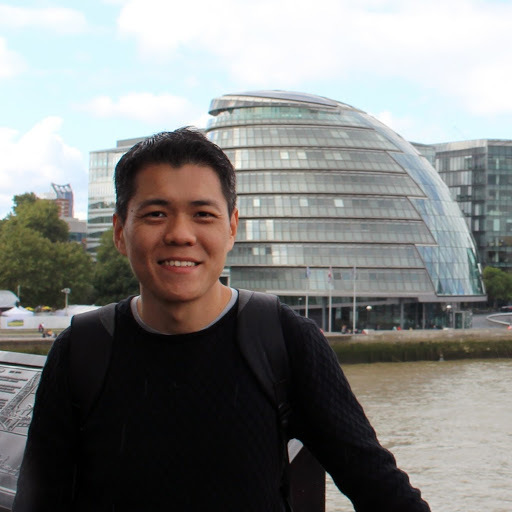 Congratulations to my Ph.D. student Christopher Heng Yi Sern for passing his Viva with B1 on 22 May 2017. Thanks the co-supervisor Assoc. Prof. Dr. Dilshan Remaz Ossen, the external examiner Assoc. Prof. Dr. Noor Hanita and the internal examiner Assoc. Prof. Dr Eka Sediadi for their valuable comments. 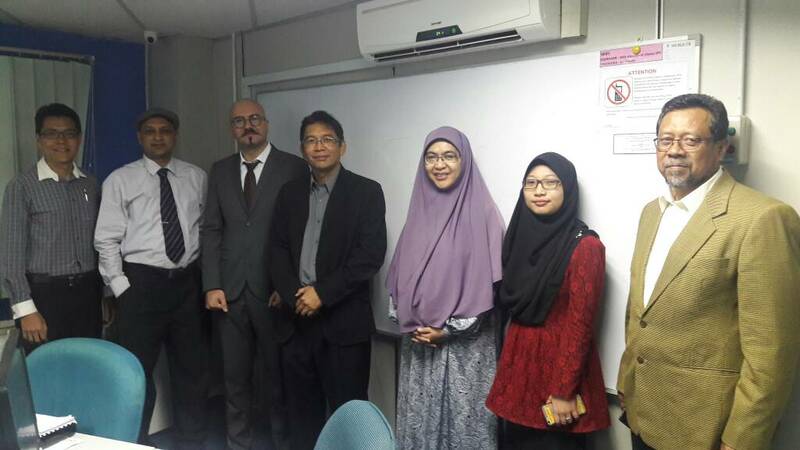 Not forgetting to thank Prof. Dr. Roslan Amirudin as the chairperson and Dr. Norliza as the assistant chair for the Viva. Congratulations to my Ph.D. student Sayed Mohammad Mousavi for passing his Ph.D. Viva on 18 May 2017.